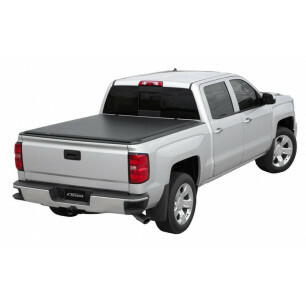 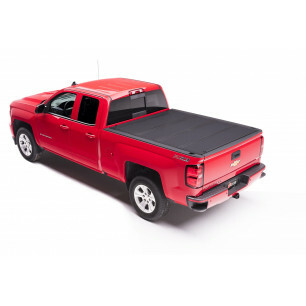 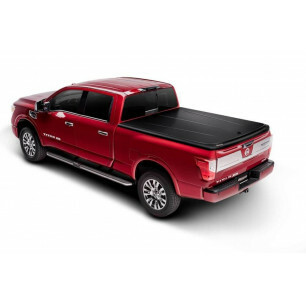 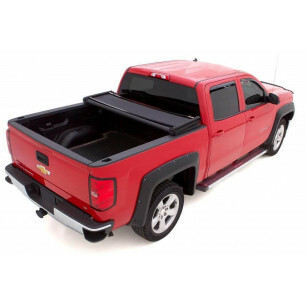 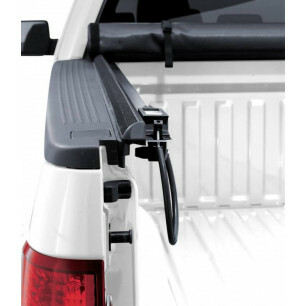 Automotive Stuff offers the best selection of tonneau covers products on the market. 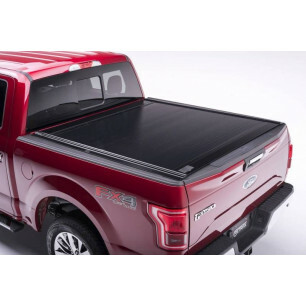 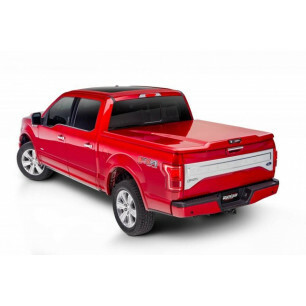 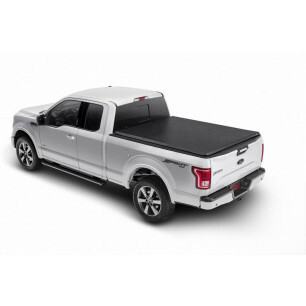 Automotive Stuff offers the best selection of Tonneau Covers including Roll Up Tonneau Covers, Folding Tonneau Covers, Hinged Tonneau Covers, Retractable Tonneau Covers and other Exterior Accessories. 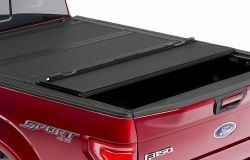 Regardless of where you live in America, you're going to have to face some sort of adverse weather: torrential downpour, searing sunshine, high winds, and snowstorms and blizzards. 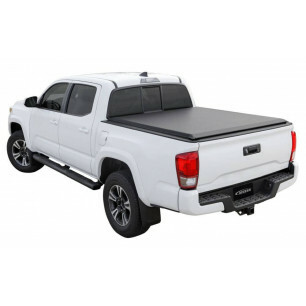 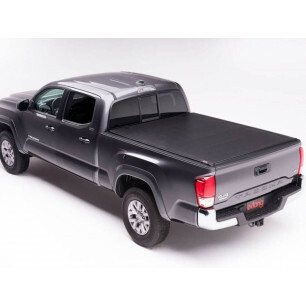 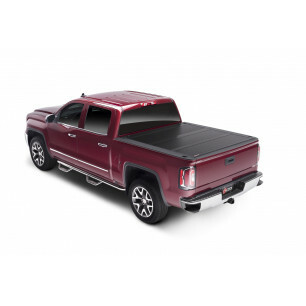 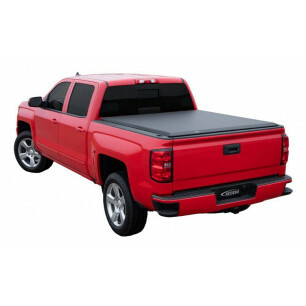 As a truck owner with valuables to protect, the best way to shield your possessions from the elements and other security threats is by purchasing a tonneau cover. 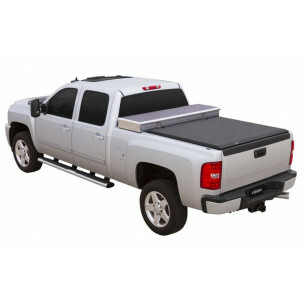 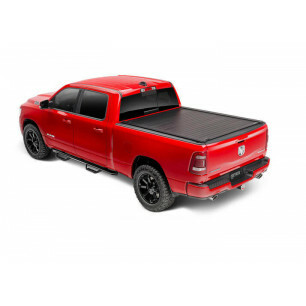 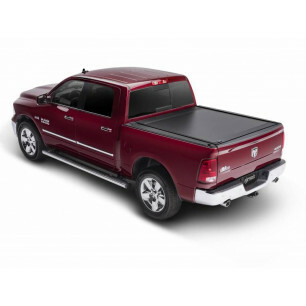 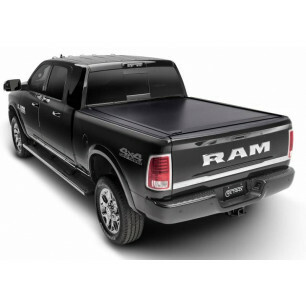 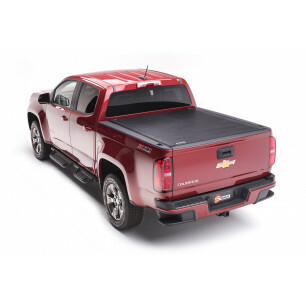 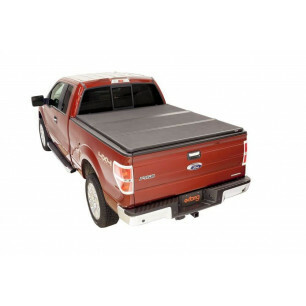 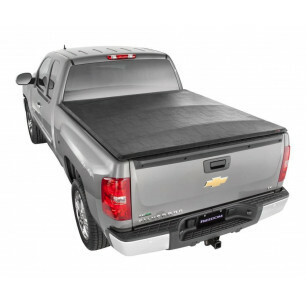 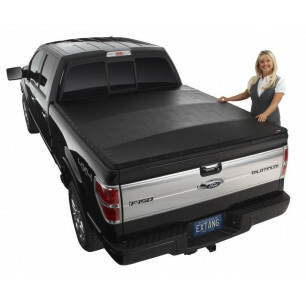 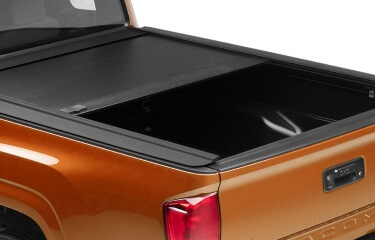 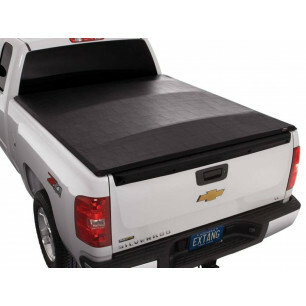 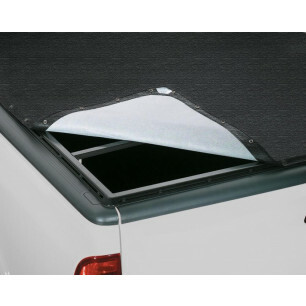 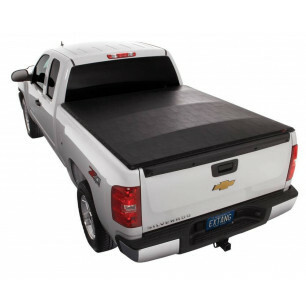 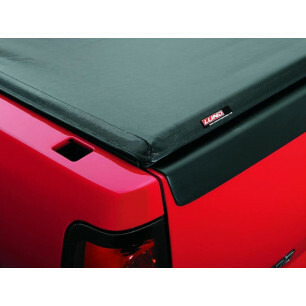 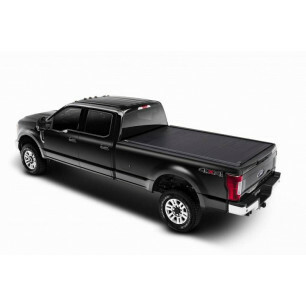 Tonneau covers perfectly seal the bed of your truck, keeping all unwanted variables out of the way. 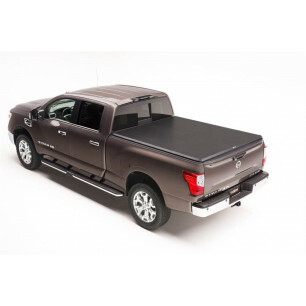 There's more than one kind of tonneau cover out there, each one supporting different needs and functionalities. 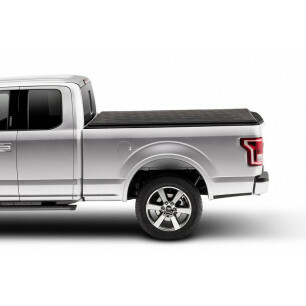 If you need some help differentiating between all the types, we've got a simple guide for you below. 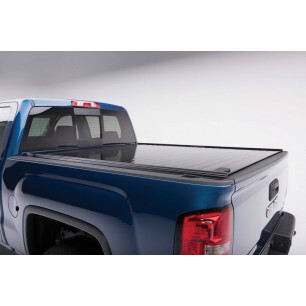 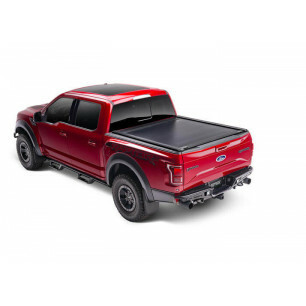 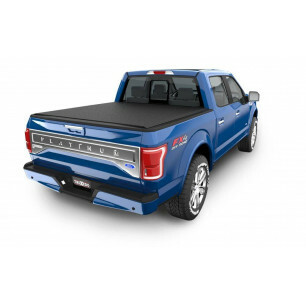 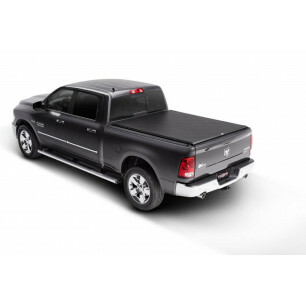 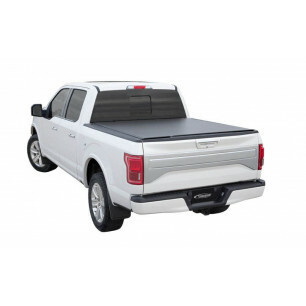 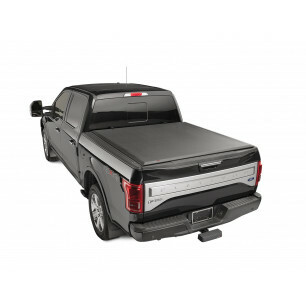 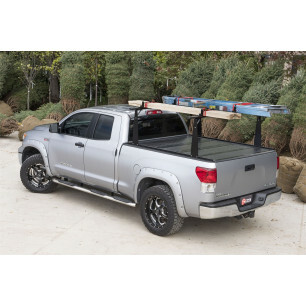 Hard vs. Soft Covers: Hard tonneau covers are constructed with rugged, durable materials made with the traditional truck owner in mind, ensuring the highest degree of security and protection. 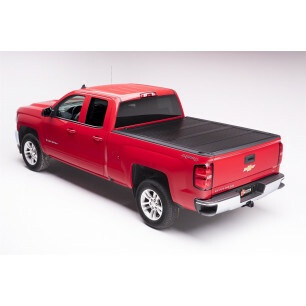 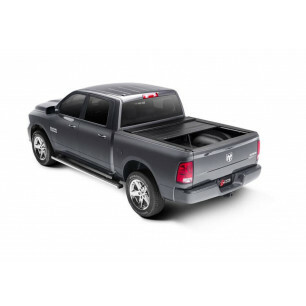 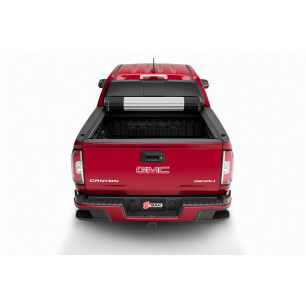 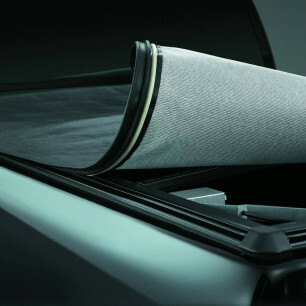 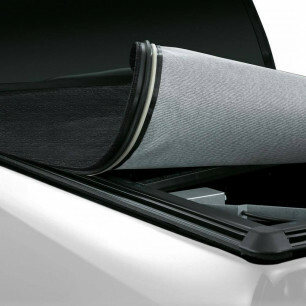 Added protection implies added weight, but hard tonneau covers are proven to be more aerodynamic compared to soft tonneau covers. 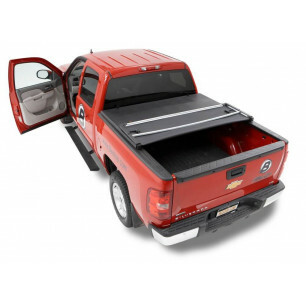 Both are easy to install, and are offered by top brands regardless of your choice. 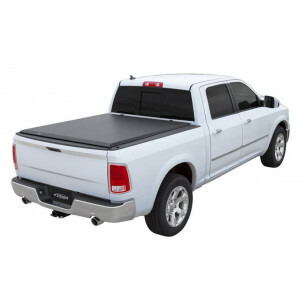 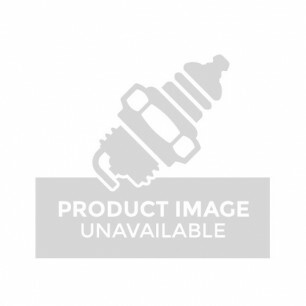 Folding Tonneau Covers: Folding tonneau covers come with the same durable material you expect with an added ability: you can fold it up and stow it away. 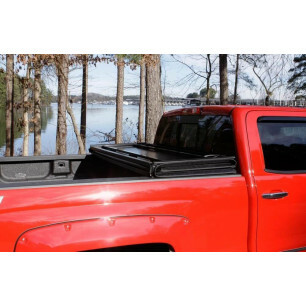 Traditionally, folding tonneau covers are divided into two or three equal portions that can be put away into a storage area with relative ease. 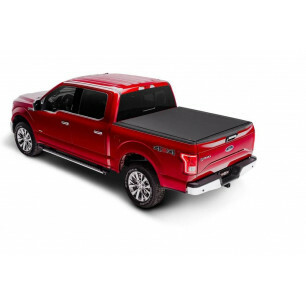 Retractable Tonneau Covers: If you haven't heard or seen a retractable tonneau cover, you're not alone. 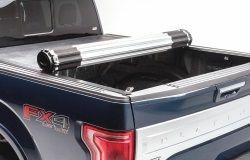 They are relatively new products in the industry, but that's not to say they aren't awesome to have. 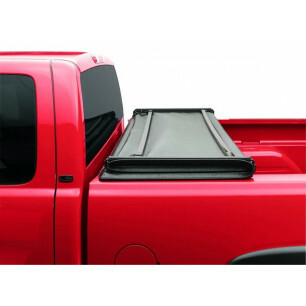 Like folding covers, these ones can be kept in a self-containing storage area at the shoulder of your truck. 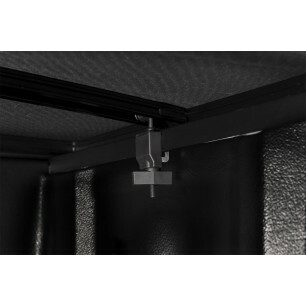 These covers come with lock and key, and are tested to survive all kinds of inclement weather. 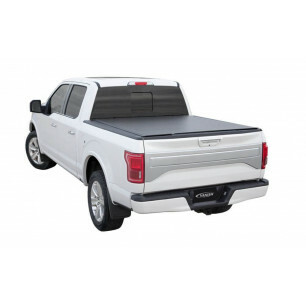 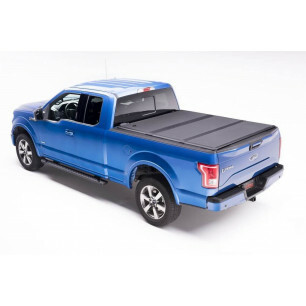 Roll-Up Tonneau Covers: Roll-up tonneau covers are usually soft covers, offering the most basic protection at a high level of convenience and affordability. 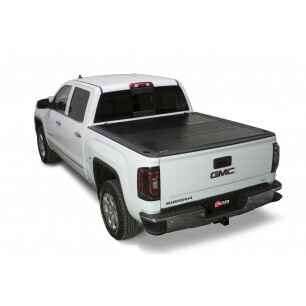 All you need to do to access your truck bed is roll the cover back and voila! 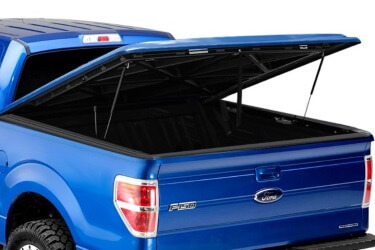 The downside to these is that they do not come with locking capabilities. 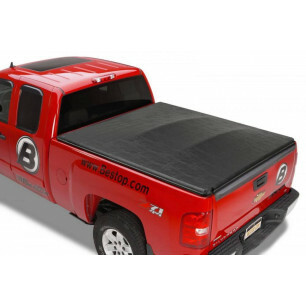 This is your best bet if you're simply looking to shelter your possessions from the sun. 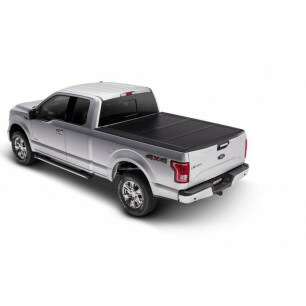 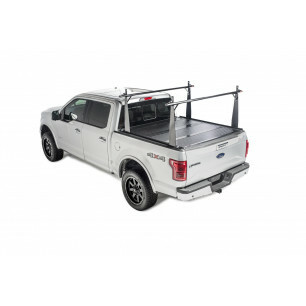 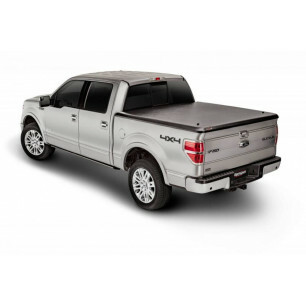 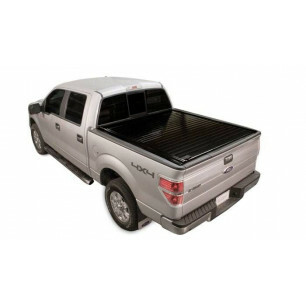 Whichever tonneau cover fits you best, you know we've got it. 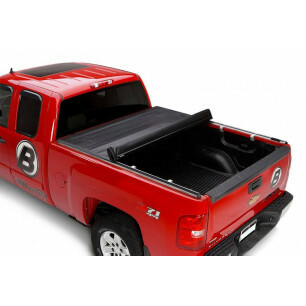 Our tonneau covers are supplied by only the best brands: BAK Industries, Extang, Truxedo, and more. 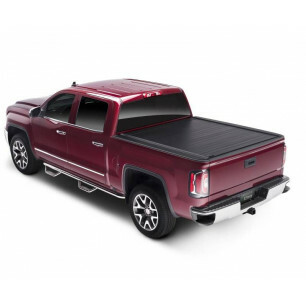 When you order from us, you get the lowest price across the country, complete with the full manufacturer's warranty and free shipping!